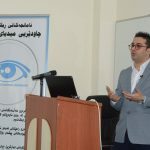 The Kurdistan Region of Iraq is one of the most dangerous regions in the Middle East for journalists. In the last ten years, journalists have been kidnapped, tortured, and killed for doing their jobs. The current government must do more to investigate and prosecute these crimes. Kurdistan sacrificed many people fighting for democracy and freedom of expression during the period of Saddam Hussein’s regime. In 1991, it became an autonomous region, but, ever since, Kurdish leaders have misused power by directing political parties to kill each other’s members. As a result, they destroyed many parts in the country during the civil war. 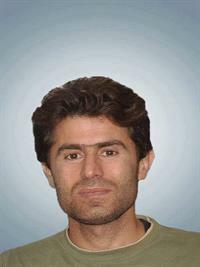 Soran Mama Hama was a Kurdish journalist from Kirkuk in northern Iraq, where he was a reporter of Lvin Magazine. 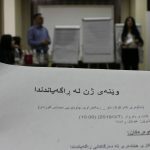 The magazine was known for preparing reports about corruption and the misused power by Kurdish officials in the city. Tragically, he was killed in front of his home in July 2008 because of his investigations into corrupt officials. Even though ten years have passed, there has been no follow up or investigation by the rulers of the city or the Region to find the murderers of Soran. 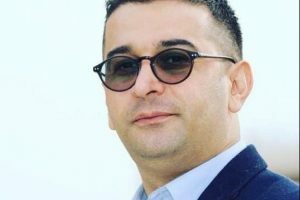 Wadat Hussain was a reporter for the Rojnews Agency and early in the morning on August 13, 2016, he was kidnapped in the centre of Duhok in front of many people. His body was later discovered, also having been brutally tortured to death. Soran, Sardasht, Kawa, and Wadat were all murdered for their reports and articles about corruption and the abuse of power in Iraqi Kurdistan. They had no any social or personal issues. 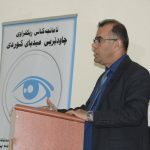 They were driven to report because they wanted to have a better life, not only for themselves but for all of society After many years, there still is no serious investigation underway to find and prosecute the killers of these men by the Kurdistan Regional Government, which has fueled suspicions that there was some government involvement. 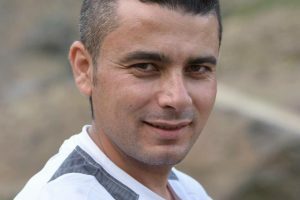 In light of the murder of Wadat Hussain two years ago this month, the Kurdistan government must try to find the identity of those behind the brutal crimes against journalists, otherwise, any token words about democracy and human rights will be worthless. This article was first published by NRT Digital Media and the views expressed are the author’s alone and do not necessarily represent the views of CHMK, NRT or their editors. 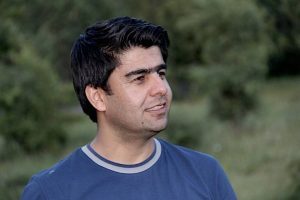 Karwan Ibrahim is a senior news editor in Iraqi Kurdistan and has studied Master in Communication and Journalism in India.